Home » Cello's Celebrations » The Liver Killers… Now Sponsored By Ken Tidy Photography! 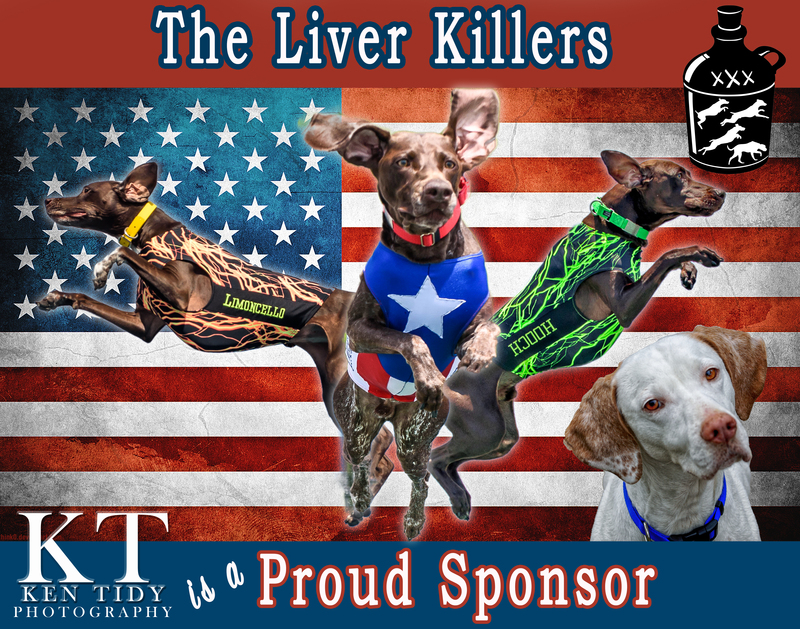 This entry was posted in Cello's Celebrations, Daily Life, Hooch's Honors, Lager's Laurels, Margarita's Merits and tagged ken tidy, ken tidy photography, pet photographer, pet photography, The Liver Killers. Bookmark the permalink.